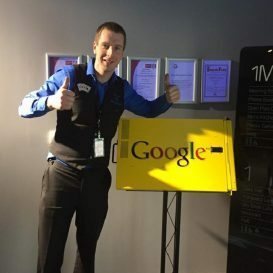 Denzil the Magician has supplied corporate party entertainment for some of the largest companies in Ireland including Google, Vodafone, Guinness to name just a few. He is often first choice of Magician to his corporate clients across all the party entertainers in the market. The majority of Denzil the Magicians corporate clientele is built on repeat businesses and often Denzil puts on such a good show he is booked again for the following year. 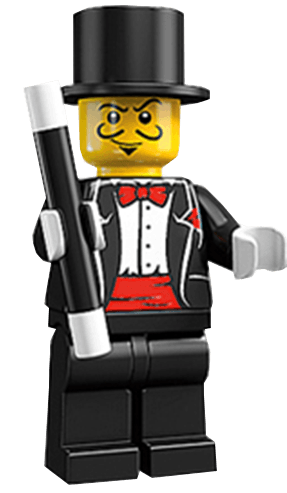 Denzil the Magician is frequently booked for Corporate childrens parties, festivals, family fun days and the most popular demand is for Christmas parties. Denzil is only one of the best adults and close up magic party entertainers too. If you are seeking variety in the entertainment you book for Your event Denzil the Magician has all ages, genders, humours, personalities and everything else covered.